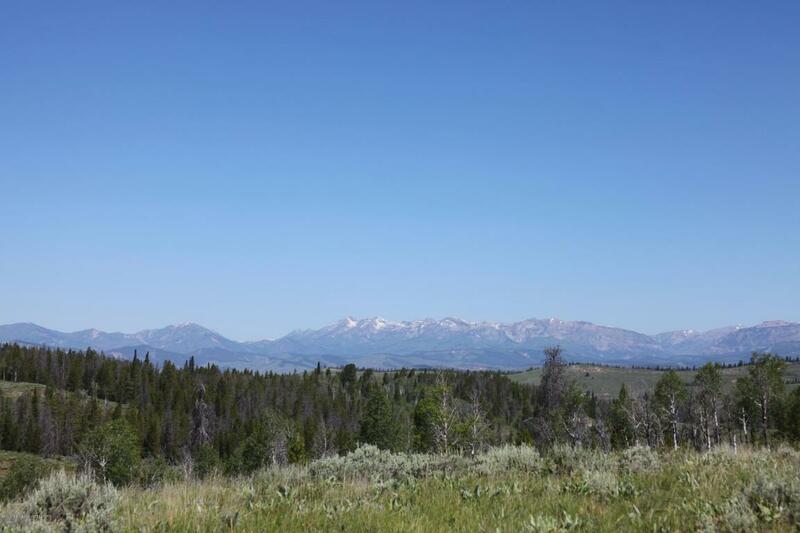 This parcel has the best of Hoback Ranches, with views of the Wind River Range, Gros Ventre Mountains and the Wyoming Range. 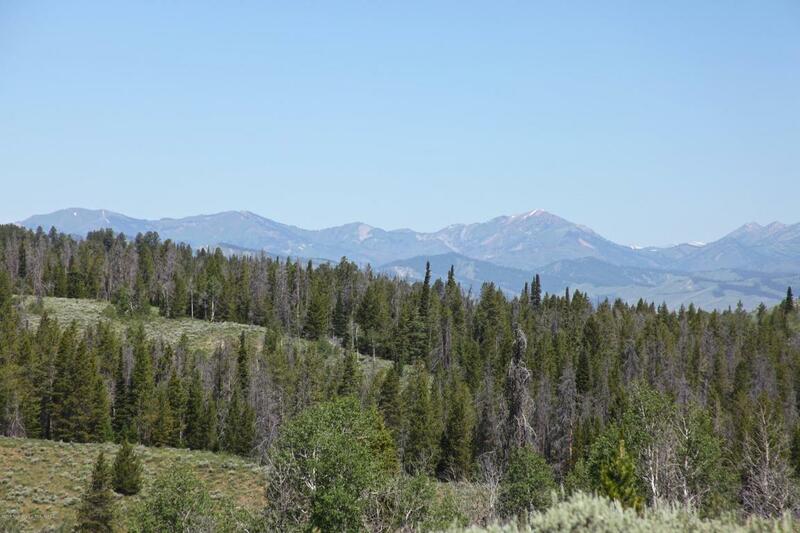 Rolling hills, forests, benches, and an abundance of wildlife and flora and fauna. 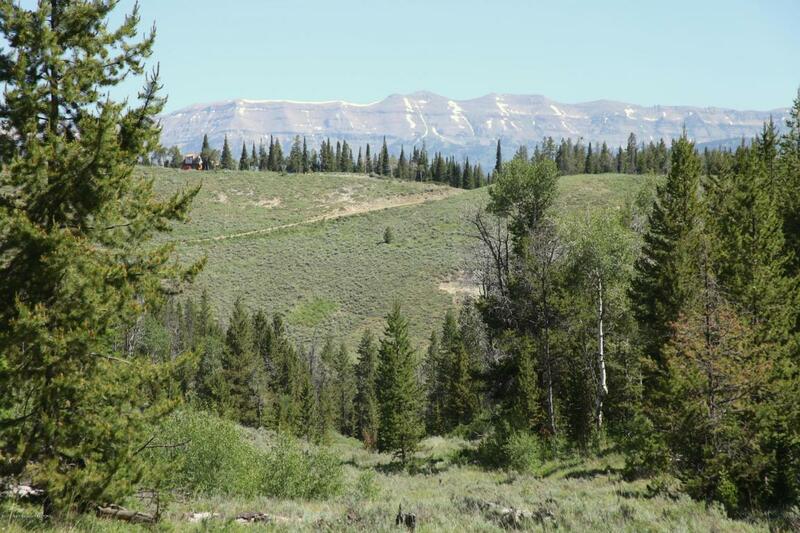 The property consists of three adjacent parcels, two ten acre parcels and a 40 acre parcel for a total of just under 60 acres. There're several building sites and development options. The 40 AC. parcel has a roughed-in driveway and a spring. 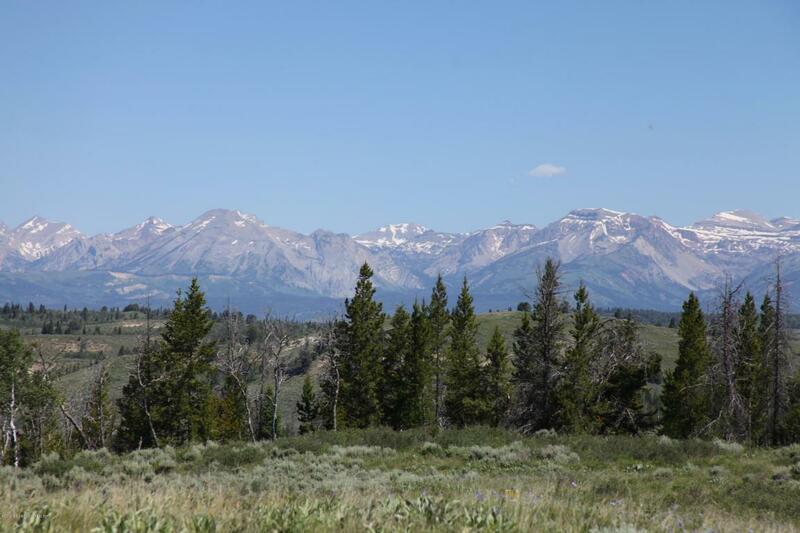 This is the largest property currently for sale in Hoback Ranches.